Are you hunting for the best equipment rental companies? 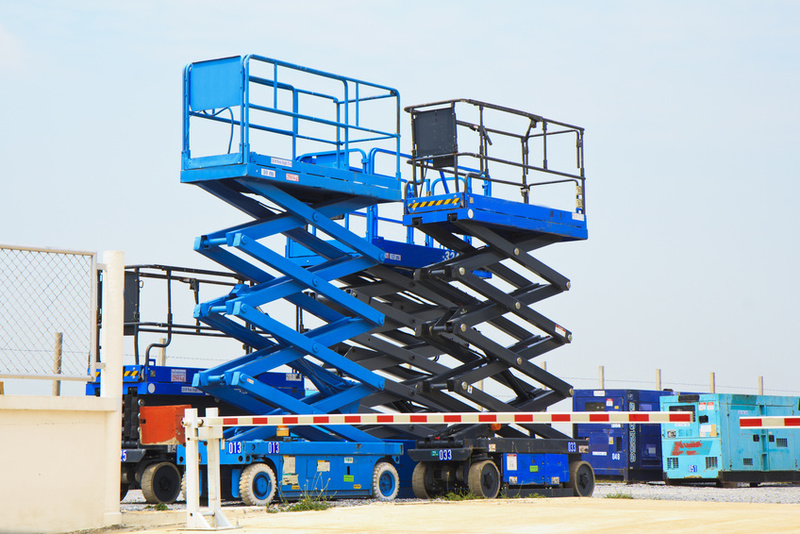 When you have a big job that needs big equipment, such as aluminum scaffolding, forklifts, or compaction equipment, equipment rental companies are probably your best bet. The work can’t be done with the essential tools, buying them outright is out of the question. However, not all equipment rental companies are the same. Some equipment rental companies give you a cut-deal, but also give you cut-rate tools that could ruin your project, or put your safety in danger. Some equipment rental companies end up costing you far more than they should when it’s all said in done. When you’re working with a tool rental company for the first time, there is an element of risk. You can’t be absolutely certain that the rental equipment is in pristine shape (outside of what you can draw from doing a look-over before taking it home). You don’t have a crystal ball that will show you how they’d handle the situation if something unexpected arose. However, if a tool rental company has been in business for years and years, keeping their clients happy, it’s a good indication that they know what they’re doing. Look for a tool rental company who has been in the business for years and years is a good way to know that you’re in good hands, and minimize the risk when renting equipment for the first time. If this is your fist time working with a particular type of tool or equipment, questions are probably going to arise. The best resource to use when you aren’t completely sure how to complete your job with your rental equipment is the company who provided it to begin with. A good equipment rental provider wants your rental equipment experience to be successful, so that you come back again and again. They’ll be happy and eager to provide you with training and talk to you about your job. After all, people who provide rental equipment are usually the greatest users of said equipment. Before signing the dotted line on the tool rental, ask questions. Ask lots of them. If the provider is eager and open to answering your questions, this is a good sign that you’ll get good customer service throughout your rental experience. Heavy equipment is complicated, and so the cost structure of renting it might be a bit complicated as well. You can expect to be subject to a few extra fees while renting a piece of construction equipment. You may have to pay environment surcharges. If you have the equipment for a length of time, you may be subject to planned maintenance fees. Perhaps there are fuel charges. Taxes and insurance are common costs when renting equipment. The important take away here is that you are aware of the additional fees before you go home with the equipment, so you know exactly what you’re getting into. If the rental provider can’t give you a clear cut bill before you leave, this is something be wary of. Let’s say you sign up to take a back-hoe for a week, but only end up needing if for four days. Some companies will charge you for the amount you rented the equipment for. Some companies will return the prorated amount for the time you returned it. On the other hand, let’s say you sign up to take the back-hoe for a week, but it takes longer than you hoped, and you actually need it for 10 days. Some rental companies extend your established rate accordingly, some companies charge you out the wazoo for going into overtime. Make sure you know up front the policy on returning equipment early, so that you can plan the best time frames. Renting tools is a great way to access the best equipment to get your job done without the hefty price tag that comes with it. However, it’s important to make sure you find the right company to rent from.